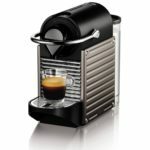 We take you through the various styles of coffee machine including: Manual Espresso, Bean-to-Cup, Capsule and Filter Coffee systems. Each variant has its positives and its drawbacks depending on your desires. 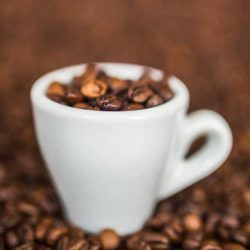 For example, a Capsule system is great if you like a variety of options but it isn’t deal if you prefer the taste of freshly ground coffee beans. 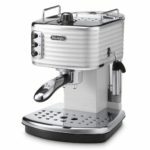 Manual Espresso machines, often referred to as Lever Espresso Machines, are as hands on as you can get with a personal coffee machine. 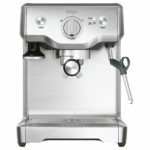 They can be very complex and frustrating to operate but they genuinely produce the best espresso you’re sure to taste. The Lever Espresso Machines have two main variants: Spring Piston and Direct Lever. 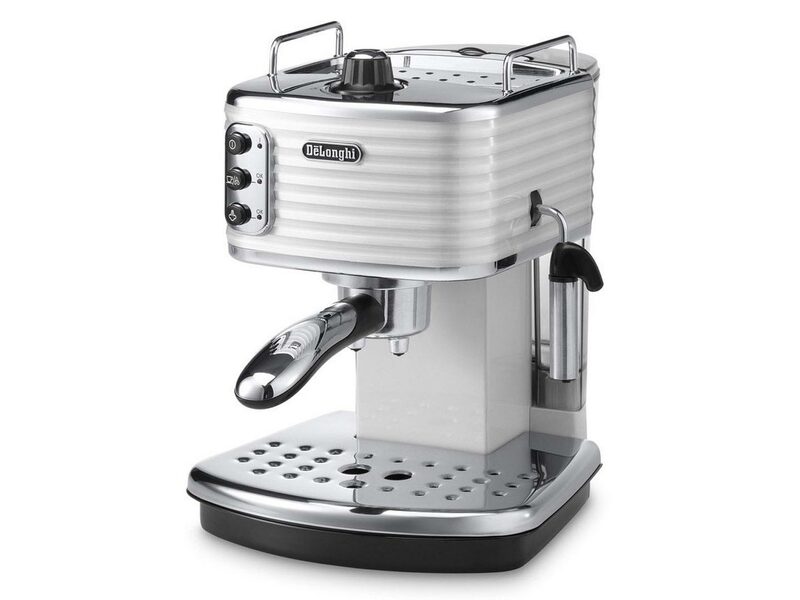 Both use high pressure instead of steam to produce Espresso coffee. 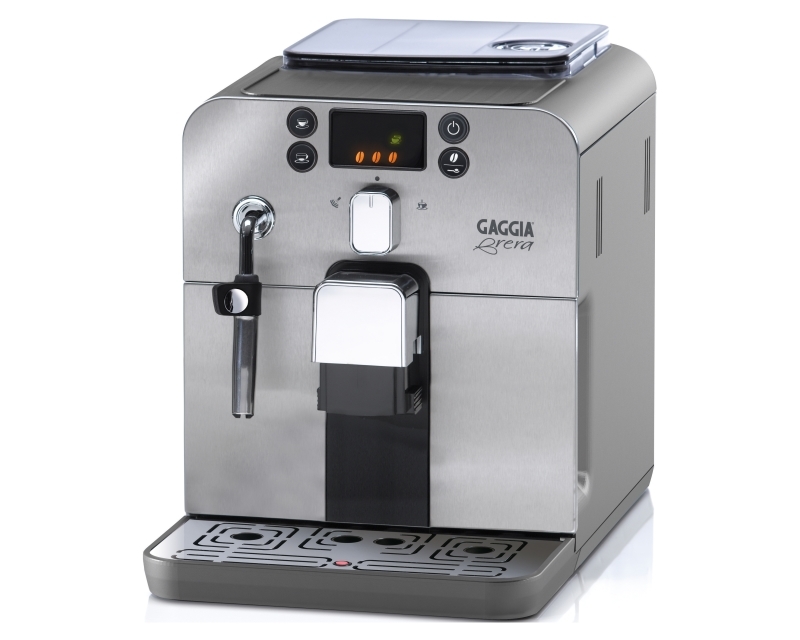 The Spring Piston Machines utilise a specially calibrated spring to apply pressure to ground coffee and feed water. 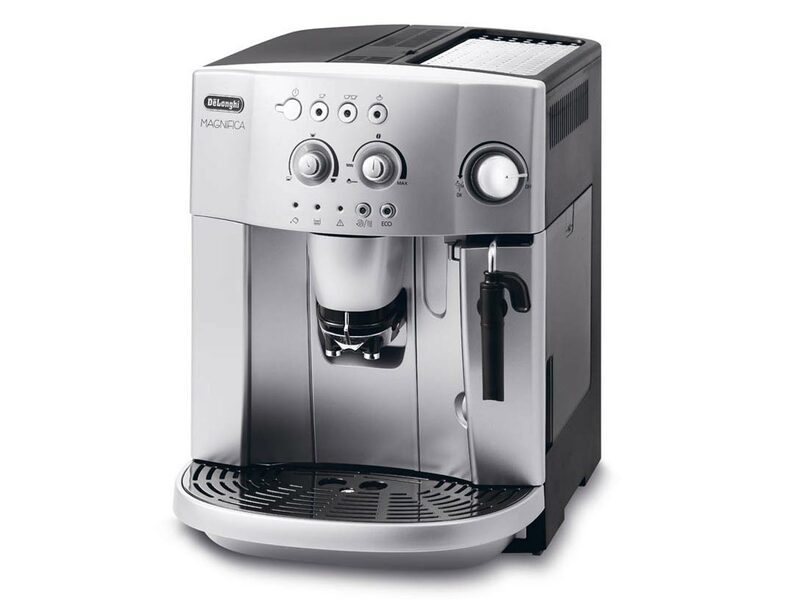 These generally operate at steaming temperature that allows for milk to be steamed immediately after a shot of Espresso is produced. 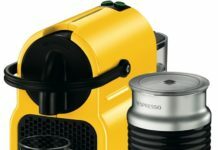 One of the simplest systems available, Bean-to-Cup machines simply require the user to fill the inbuilt grinder with beans, add milk to the flask and ensure the machine has a water supply. It’s as simple as that. 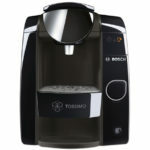 The machine will grind the beans for you and add the liquid and there you have it – fresh coffee at the touch of a button! They can be irritating as the smaller variants can have very low capacity for milk and beans meaning they require filling often. 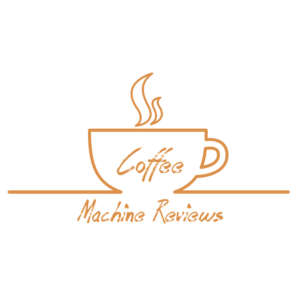 Our reviews will explain how to purchase the right machine, and include information on how many cups a machine can make on a single filling. 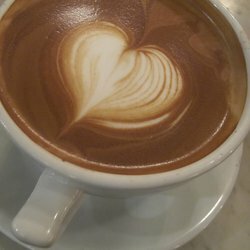 These are great for people who are a little indecisive or love many varieties of coffee. 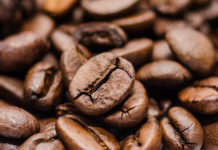 They offer a huge range of different coffee bean blends from around the world. 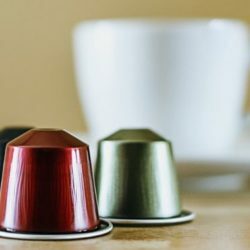 Within one tiny capsule there’s flavours from South America, Africa and even Asia – the only difficult part is deciding which variety to have. 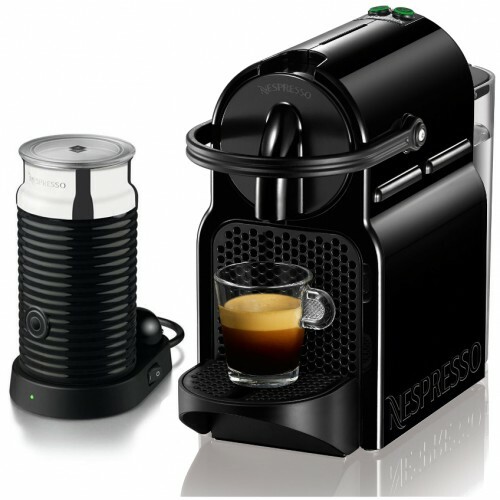 The capsule machines couldn’t be easier to use, simply insert a pod and press the button. 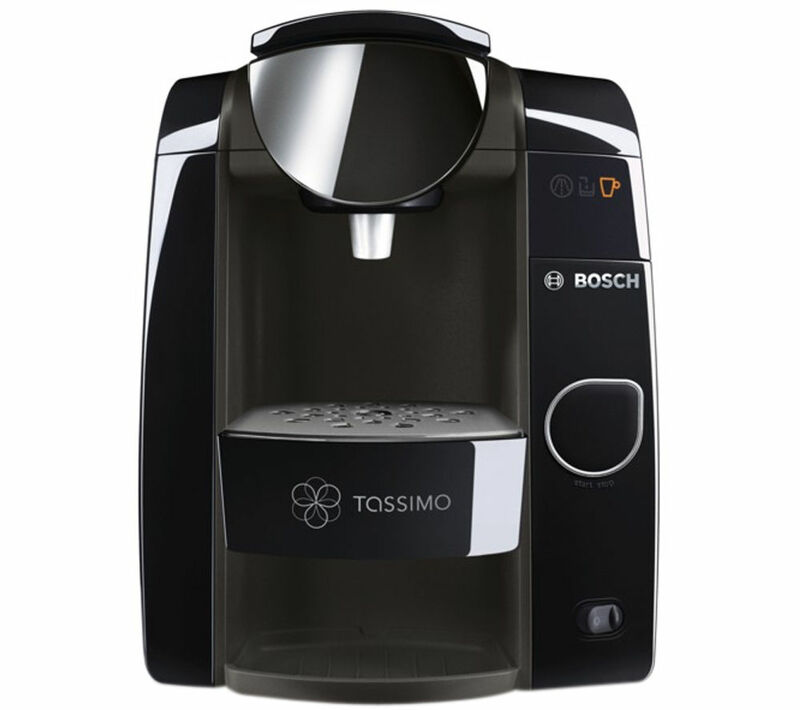 You do need to ensure there is a water and milk supply but otherwise, Capsule Machines are probably the lowest maintenance on the market. Some even allow for powdered milk to be used as this eliminates the risk of fresh milk turning sour. Perhaps the most familiar of all the coffee machines, filter coffee has been a mainstay of offices and hotels for years. They are considerably slower than the other variants in most cases. 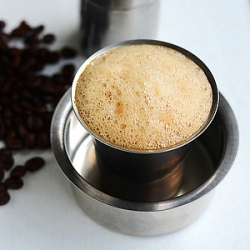 Filter coffee is a slow infusion to give a rich taste and this takes time to perfect. 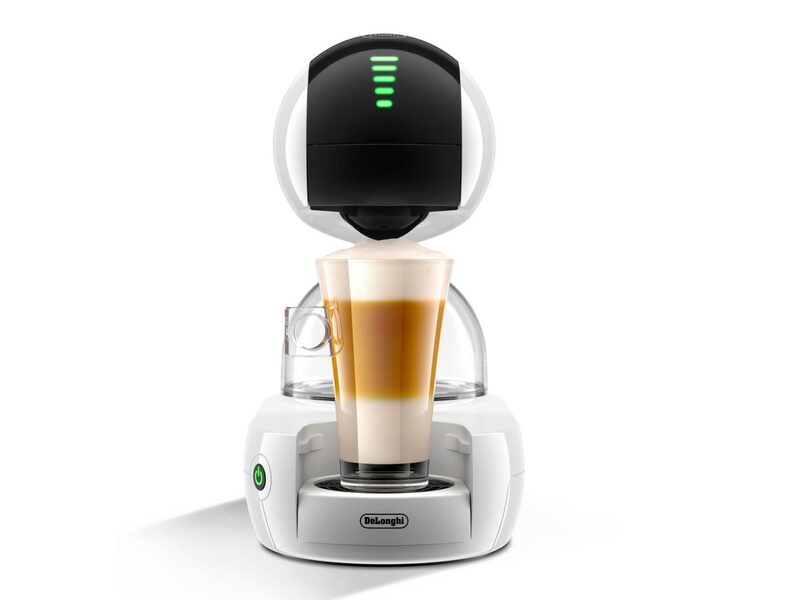 Over the years, the design of Filter Coffee machines hasn’t changed too much. 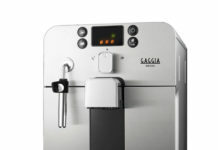 They’re still very manual machines, requiring the user to insert a filter, ground coffee and then wait as the jug or cup slowly fills on a heated base. If anything, this sounds very archaic when compared to the more modern systems. 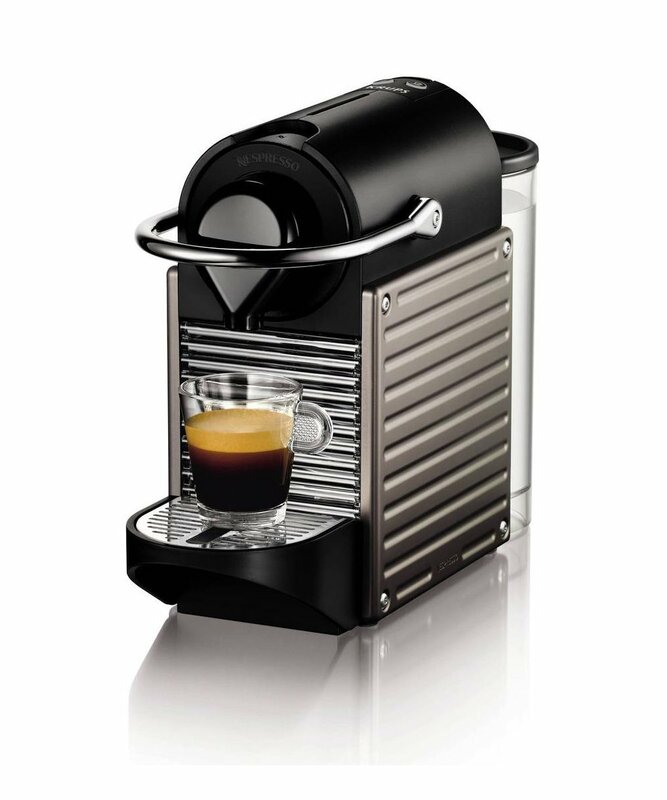 However, the taste of filter coffee is truly unlike anything else on the market…good things come to those who wait! 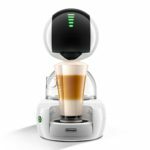 There are many brands entering the coffee machine market at present, with many better known for their instant coffee such as Nescafe and Kenco. 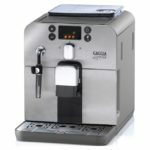 Knowing which brand to opt for is key when choosing a coffee machine as you may be lulled into believing a technology brand would be superior to a coffee producing brand. Don’t worry, we’re here to make the decision easy. Our Brand Reviews have been compiled by experts who have spent a great deal of time testing various machines to highlight their positives and negatives. We cover every aspect of the brands from their machines to coffee products to their customer support. 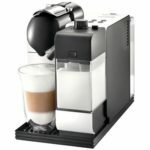 Here at Coffee Machine Reviews, we are dedicated to helping you find the best coffee machine to suit your needs and your budget. 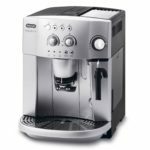 Every one of our reviews feature key information that will guide you through to a great decision on your coffee machine – we want to ensure the machine you buy is user friendly, reliable and produces coffee to suit your taste perfectly. 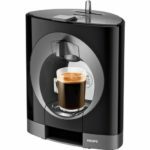 For the latest information on the best coffee machines available on the market this year please visit our reviews category.